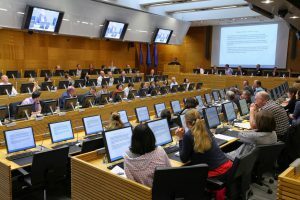 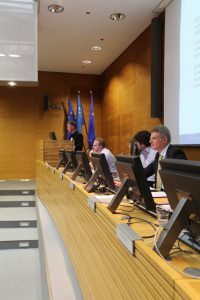 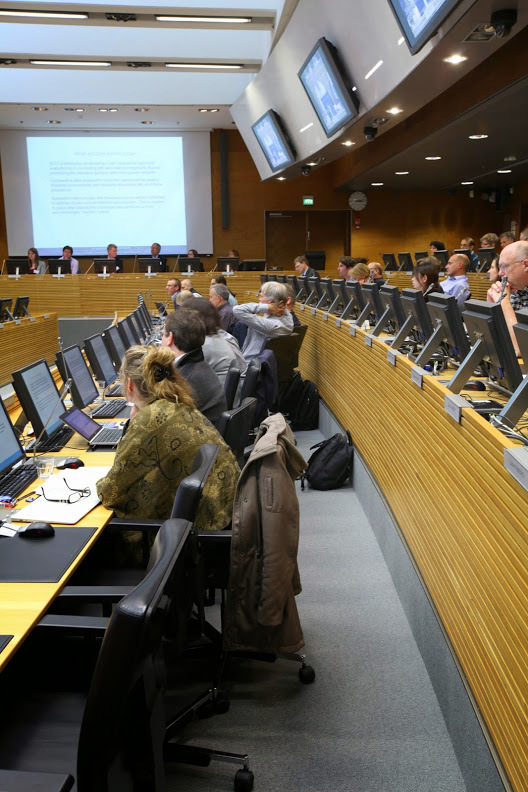 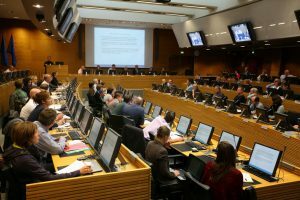 The European Chemicals Agency (ECHA) has hosted a workshop organised by Cefic-LRI to present the latest scientific developments in bioaccumulation research. The objective of the workshop was to evaluate current bioaccumulation practices for organic chemicals and identify optimal assessment approaches based on the “State of Science”. The envisaged spirit of the Workshop follows that of past Society of Environmental Toxicology and Chemistry (SETAC) Pellston Workshops encouraging active scientific discussions among speakers and participants representing academia, industry and governments. 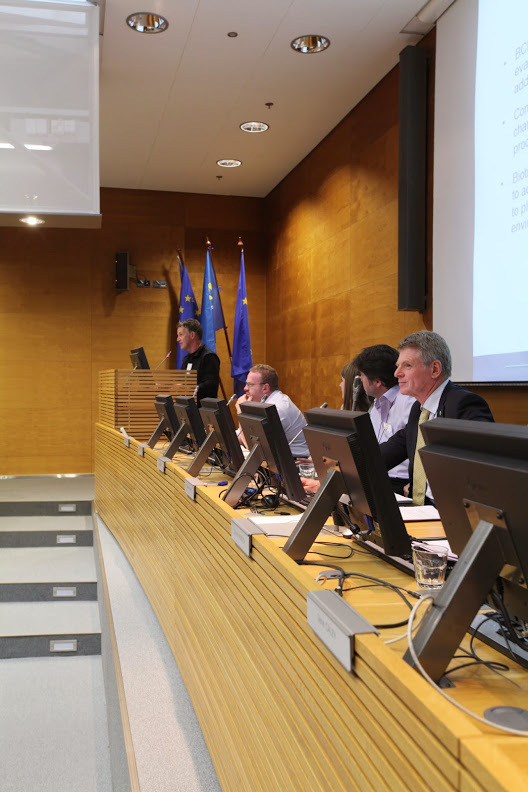 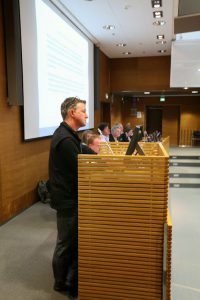 The workshop was hosted at the ECHA conference centre in Helsinki on September 24, 2014. 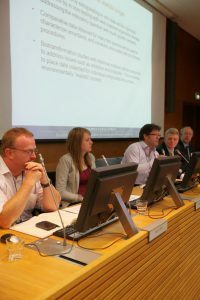 The programme, background document, reading material and presentations can be found here. 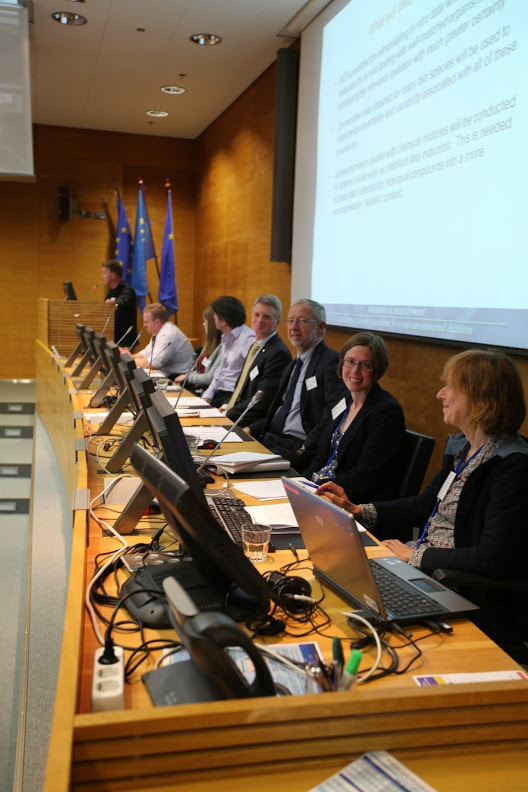 Read the workshop report, published on 23 February 2015.